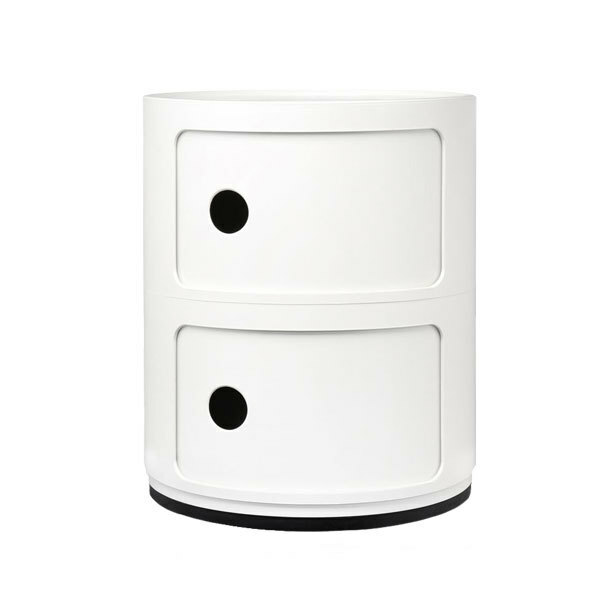 Designed in 1969, the Componibili storage unit by Kartell is a design classic that keeps on charming new friends. 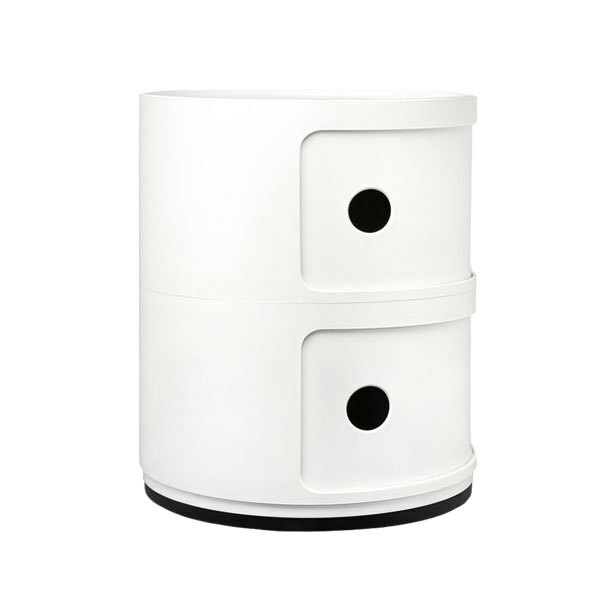 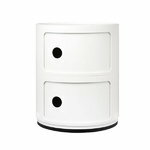 The storage unit is suitable for various uses and it fits to all kinds of decors. 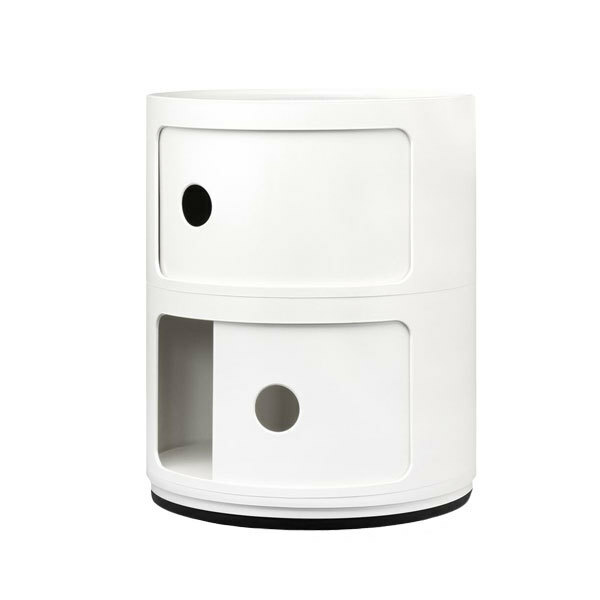 Place it in the bedroom, living room, kitchen or even to the bathroom or to the balcony. The Componibili is designed by Anna Castelli Ferrieri.